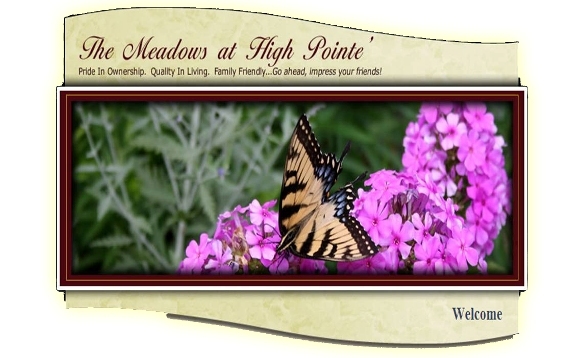 Congratulations to The Meadows at High Pointe, winner of the 2012 Premier Neighborhood Award! Tucked away in the far northwest limits of the city along Ten Mile Creek is the attractive Meadows at High Pointé neighborhood. Developed in two of three phases beginning in 2001, this close-knit community features a neighborhood park, beautiful tree-lined streets, and an active homeowners association. Residents also enjoy the natural beauty of Ten Mile Creek to the west.